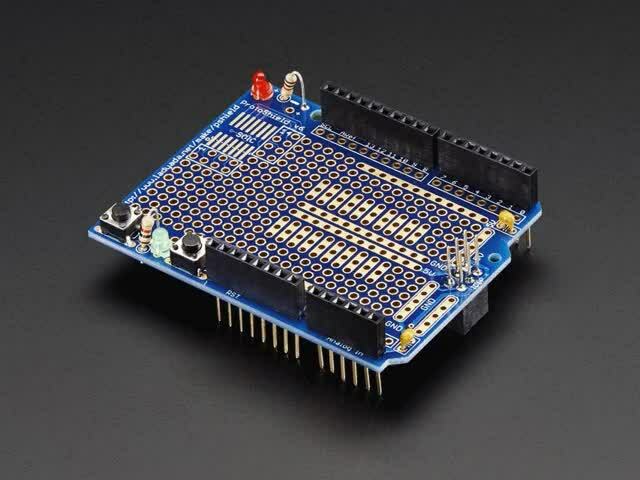 This prototyping shield is the best out there (well, we think so, at least), and now is even better with Version R3 - updated for the most compatibility with just about all the Arduinos! 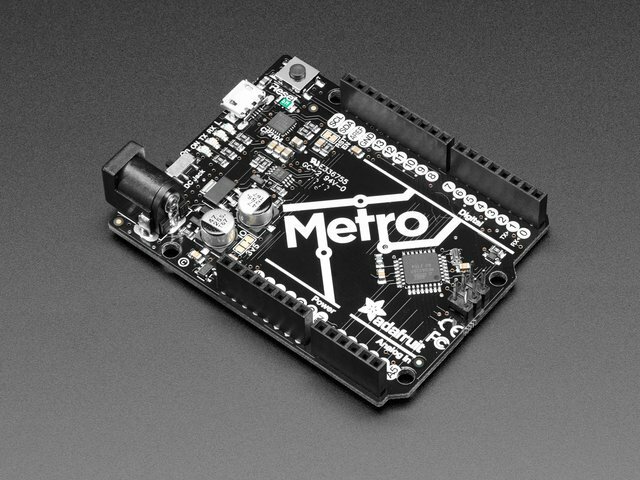 It works with UNO, Mega, Leonardo, NG, Diecimila, Duemilanove, and compatible Arduinos. Yun's and Arduino Ethernets have a chunky Ethernet jack that gets in the way of stacking, you can use the stacking headers included and it will work, just doesn't sit nice and flat. 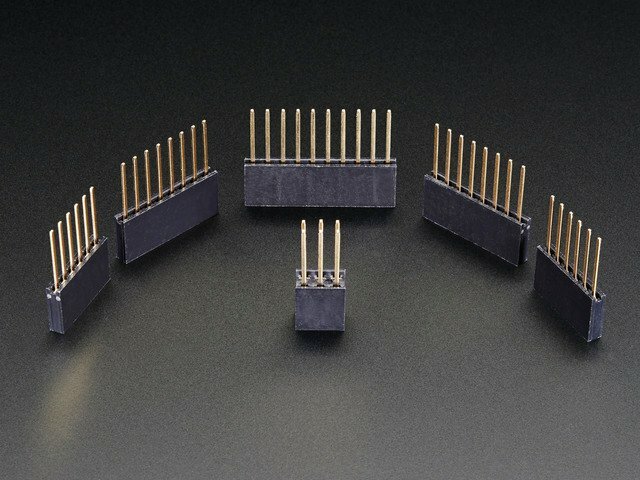 Pair with a tiny breadboard for a cute stand-alone prototyping setup! Larger breadboard for tons of working space! 2 LEDs and one button are availble for general purpose use! This guide was first published on Jul 08, 2013. It was last updated on Jul 08, 2013. This page (Overview) was last updated on Apr 23, 2019.